Girls & Boys 1st - 8th grades. Select teams from the tri-state area are invited to participate in the annual Laxin4Tony Jamboree. 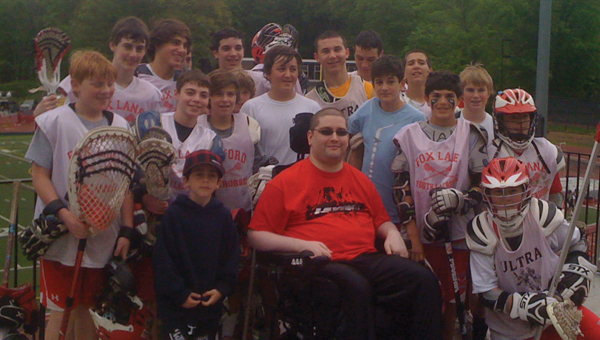 It was more than ten years ago, in the spring of 2001, when Tony Ciccone fractured the fourth and fifth vertebrae on his spinal column during a Fox Lane High School lacrosse game against North Rockland. Tony Ciccone and our Laxin4Tony Jamboree are featured in the September 2018 edition of the USLacrosse Magazine. 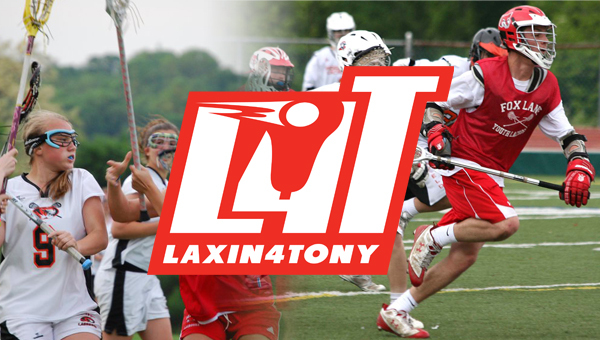 9th Annual Laxin4Tony Jamboree is May 11-12, 2019. Register Now! Just a few hours makes all the difference. Saturday & Sunday, May 11-12, 2019.